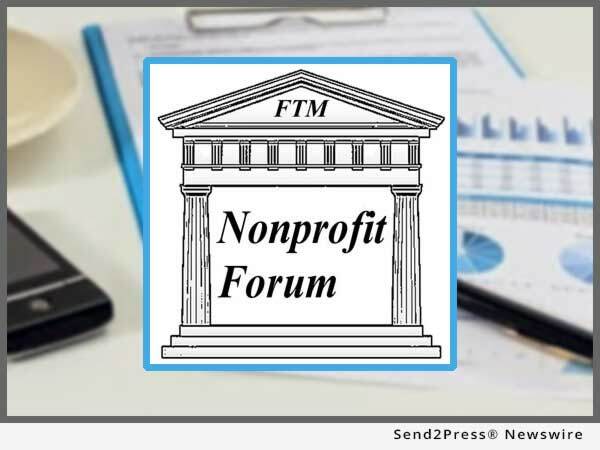 INDIANAPOLIS, Ind., Dec. 20, 2016 (SEND2PRESS NEWSWIRE) — Financial Technologies & Management (FTM) has released the dates and agenda for 2017 Nonprofit Forum monthly online event for nonprofit organizations. Financial Technologies & Management’s Jim Simpson, CPA will host each forum. Mr. Simpson is a nonprofit financial leader and trainer, CFO, Controller, and software advisor for over 25 years. All nonprofits are welcome to attend the Nonprofit Forum sessions. There is no charge for participation, but registration is required: http://www.ftmllc.com/nonprofit-forum.html. Previous Nonprofit Forum topics, such as “How to Protect Your Organization from Fraud,” “Do You Know Your Full Costs and How to Recover Them?” and more are available as on demand videos. The Nonprofit Forums are designed to educate and help nonprofit organization build stronger organizations that foster healthy financial management so that nonprofits may serve their constituents and communities for years to come. Financial Technologies & Management offers financial Management for nonprofits in Indianapolis, Indiana. FTM offers the resources to improve nonprofit accounting with nonprofit accounting services, nonprofit accounting software, and financial management training classes. Nonprofit organizations turn to FTM for improved financial operations and assistance in increasing capacity. Focusing exclusively on financial management for nonprofits, FTM has helped more than 350 nonprofit organizations in providing solutions to help their internal, community, and regulatory needs. More information on FTM: http://ftmllc.com/. "FTM has and continues to serve nonprofit organizations throughout Indiana and the United States," said James Simpson, CPA. "We are proud to serve the nonprofits who enhance our communities, cities, and the world." 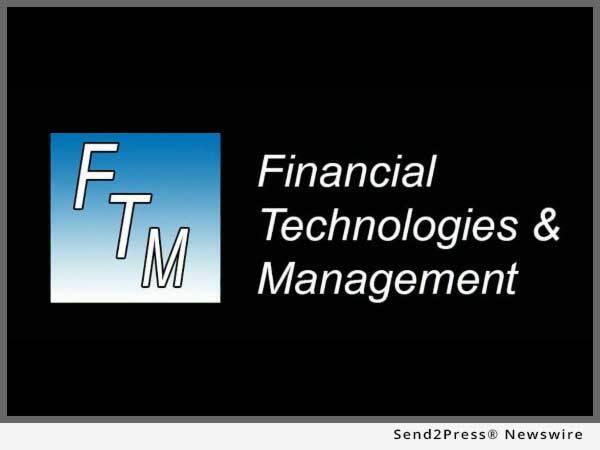 Financial Technologies & Management offers financial management for nonprofits in Indianapolis, Indiana. We offer the resources to improve your nonprofit with nonprofit accounting services, nonprofit accounting software, and financial management training classes. Focusing exclusively on financial management for nonprofits, we have helped more than 350 nonprofit organizations in providing solutions to help their internal, community and regulatory needs.